Who doesn’t want to be happy? If there is one common goal in this world that everyone can agree on, it’s true happiness. The real question is HOW? How can you be happy, prosperous, and motivated? How can you live a life of intention? The answers are in this thought-provoking book, and it can be used as your blueprint for achieving HAPPINESS. 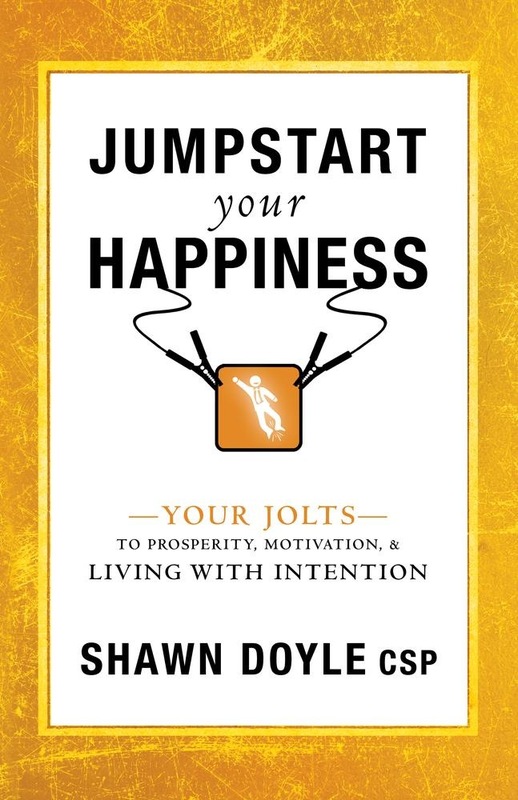 In these pages, motivational speaker, bestselling author and executive coach, Shawn Doyle CSP will share with you the critical jolts to help JUMPSTART your happiness. This book is the result of thirty years of experience in motivational speaking, coaching, and training. Within this volume, you will learn the keys to unlocking your happiness including: The role that passion plays in happiness and maximum performance Understanding the power of goal-setting and achieving your dreams Hacks for changing your mindset to program yourself for happiness Ways to massively expand your expectations for life at work and home How to confront and flatten your fears once and for all How having a vision can impact your daily happiness Living a life that is extraordinary and joyful every day Identifying and being clear about your purpose in life And much much more! If you want to live a happy, prosperous, motivated, and intentional life—read this book and change your life today! 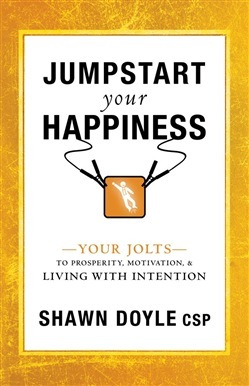 Acquista Jumpstart Your Happiness in Epub: dopo aver letto l’ebook Jumpstart Your Happiness di Doyle CSP Shawn ti invitiamo a lasciarci una Recensione qui sotto: sarà utile agli utenti che non abbiano ancora letto questo libro e che vogliano avere delle opinioni altrui. L’opinione su di un libro è molto soggettiva e per questo leggere eventuali recensioni negative non ci dovrà frenare dall’acquisto, anzi dovrà spingerci ad acquistare il libro in fretta per poter dire la nostra ed eventualmente smentire quanto commentato da altri, contribuendo ad arricchire più possibile i commenti e dare sempre più spunti di confronto al pubblico online.